Company: For a leading mobile phone trading company in GCC. Fluent in English, Hindi and Arabic. Min. 7 yrs Exp. preferably in Mobile & Electronics industry. 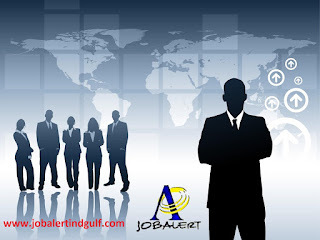 Post Graduate/Graduate (Preferably MBA), holding said GCC license.